Amazink is proud to have been South Africa’s very first township theatre-restaurant! 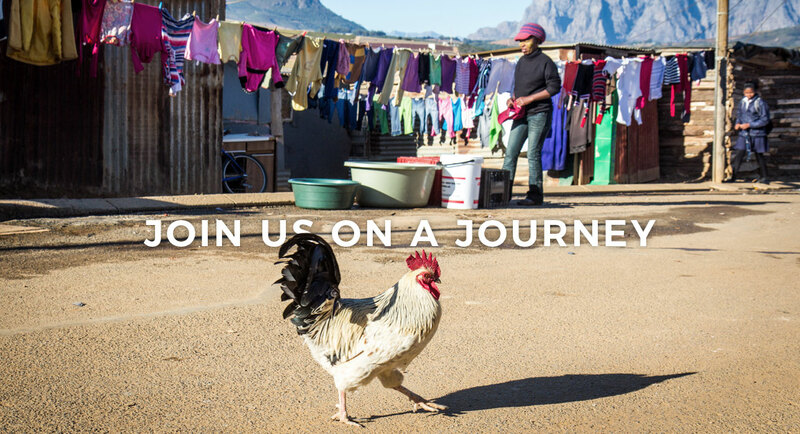 A delicious, three-course South African meal sets the stage for what follows – vibrant and soulful local rhythms woven through a story of life, love and laughter. Our Amazink Live dinner and show happens every Friday night at 19:00. Amazink is also a great venue for private and corporate events! If you’d like to know more, contact us via email. Follow the R304 out of Stellenbosch, in the direction of Kayamandi. Once you’ve crossed the bridge over the railway lines, turn left at the first traffic light, into Masitandane Street. At the traffic circle, take the third exit to continue on Masitandane Street. Keeping right, follow Masitandane Street around the bend and Amazink will be on your right. From the N1, take exit 39 onto the R304, in the direction of Stellenbosch. Follow the R304 for approximately 12km, until you reach the traffic light at the entrance of Kayamandi. (You will already have passed the majority of Kayamandi at this point.) At the light, turn right into Masitandane Street. At the traffic circle, take the third exit to continue on Masitandane Street. Keeping right, follow Masitandane Street around the bend and Amazink will be on your right. 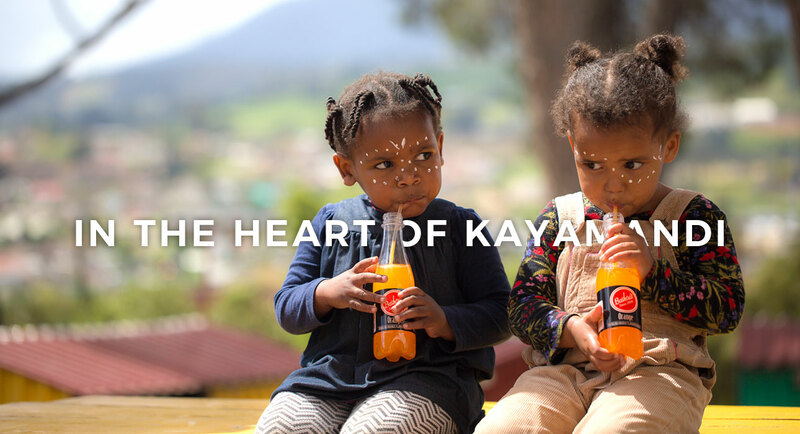 We’d love to hear from you – email us or visit us in Kayamandi!